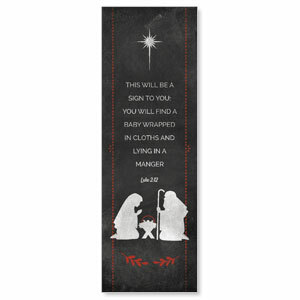 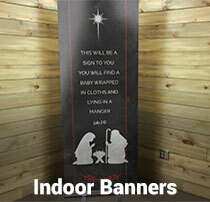 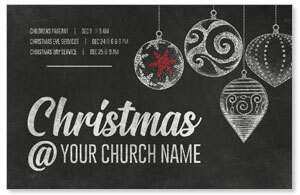 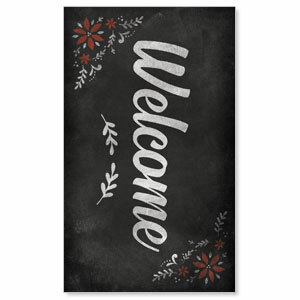 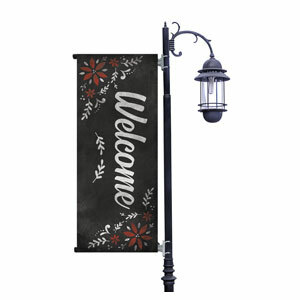 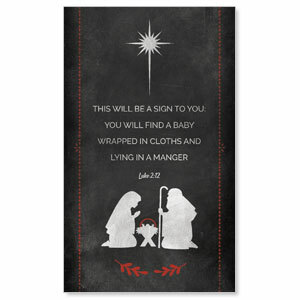 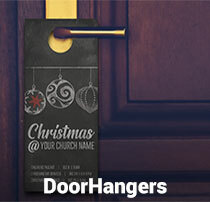 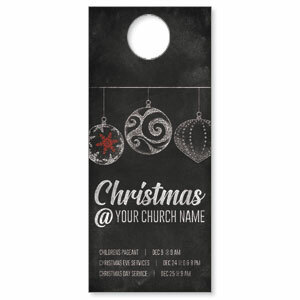 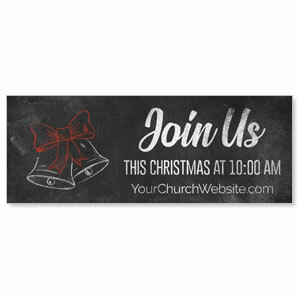 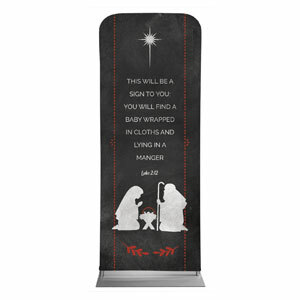 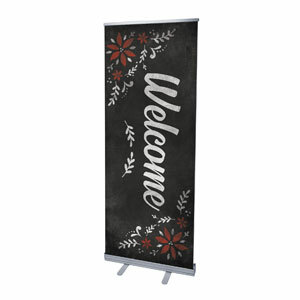 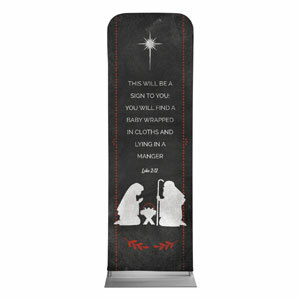 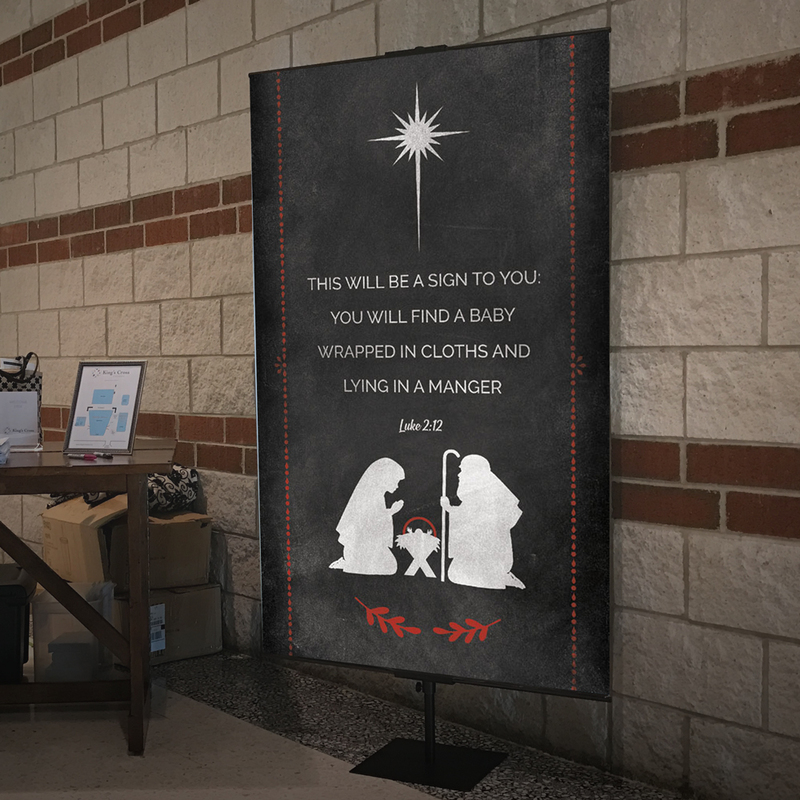 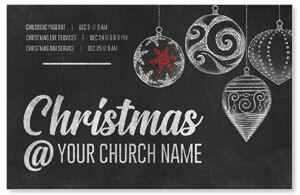 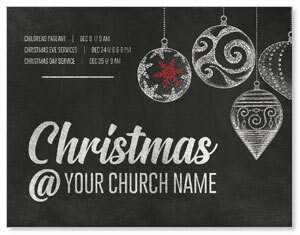 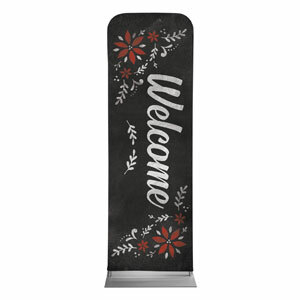 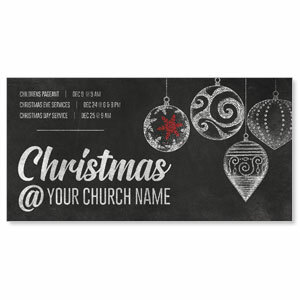 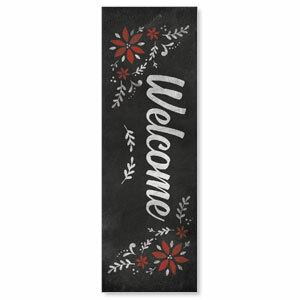 Decorate your church for Christmas with this eye-catching suite that goes with any color decor. 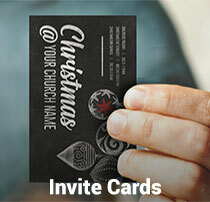 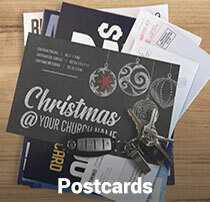 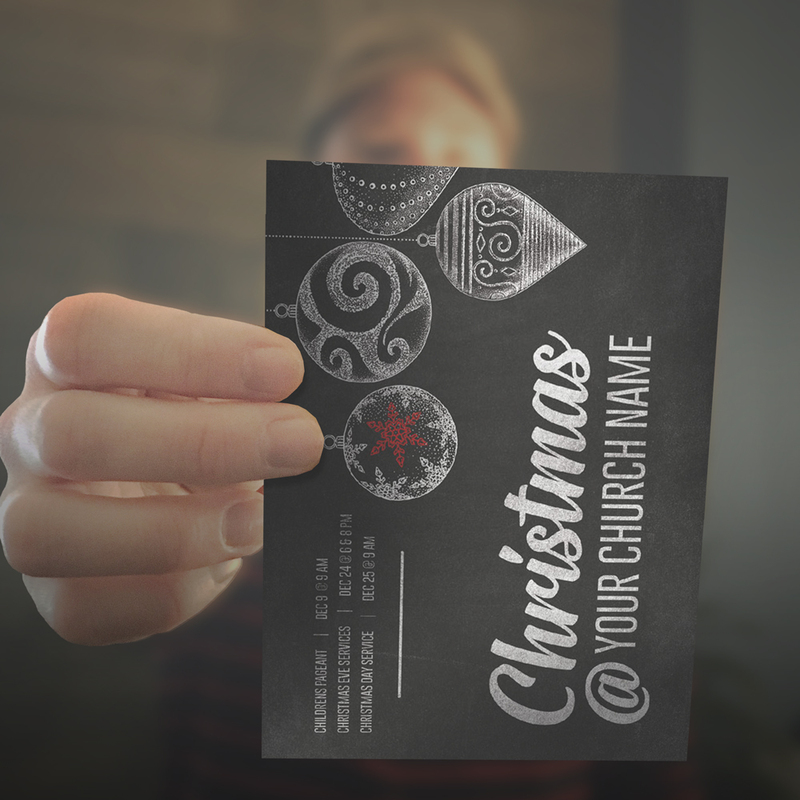 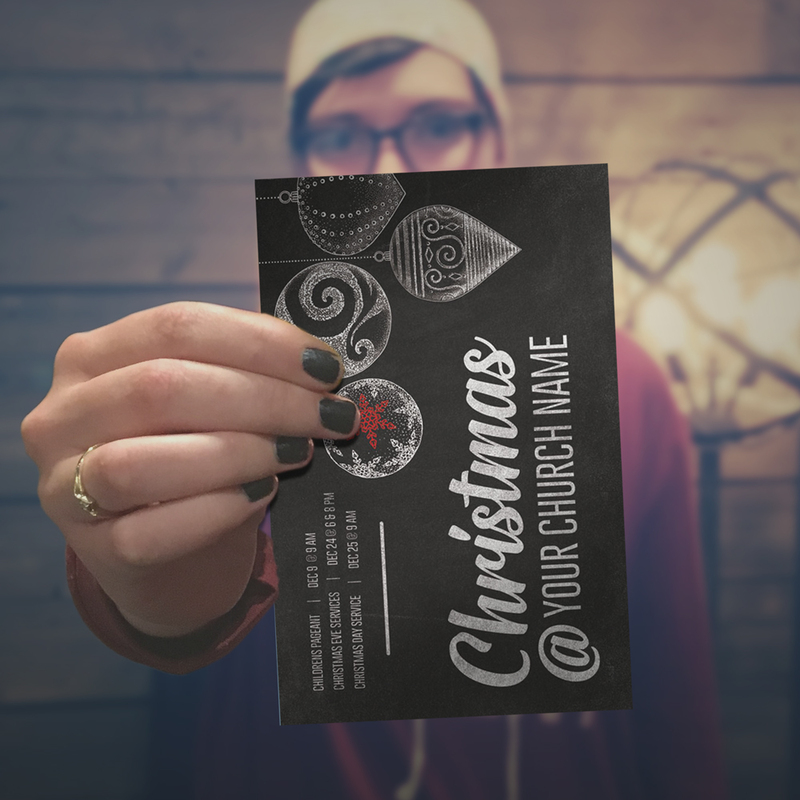 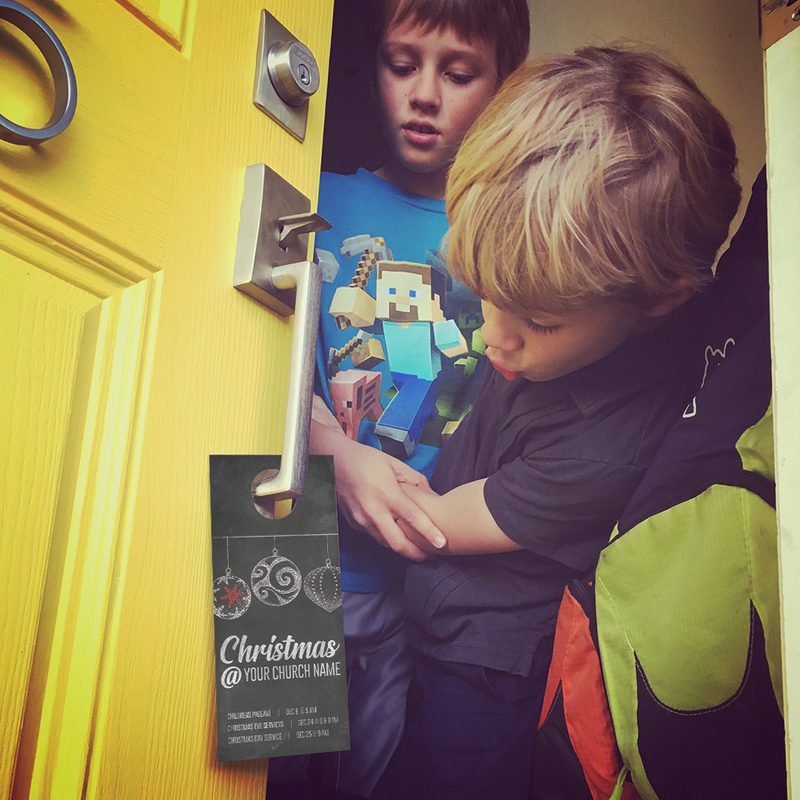 Use the postcards and invite tools to reach your local neighbors. 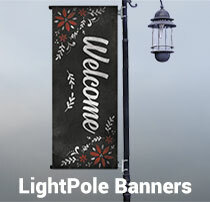 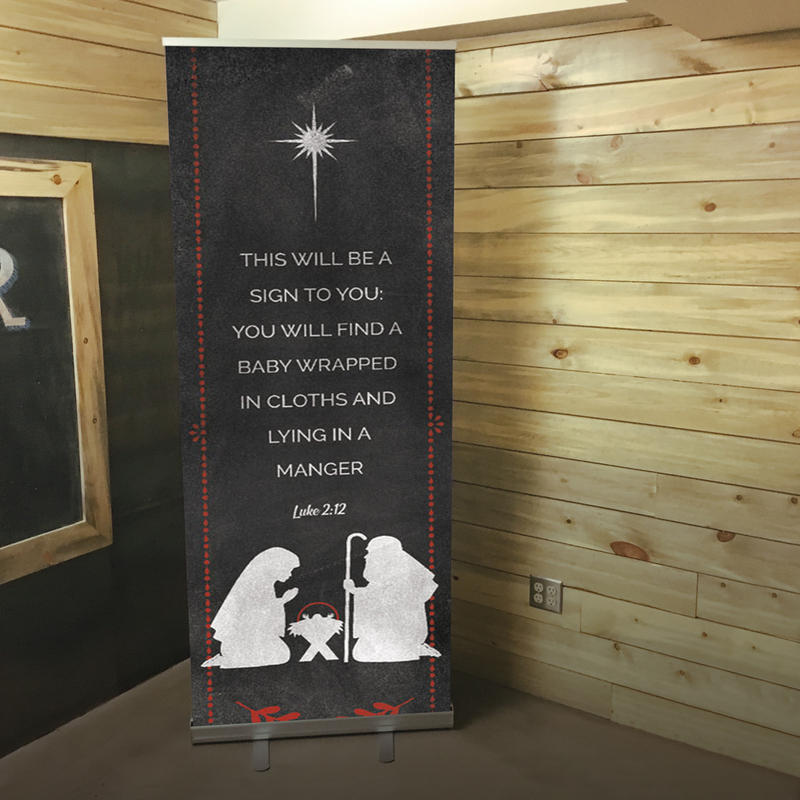 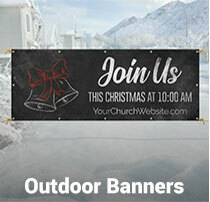 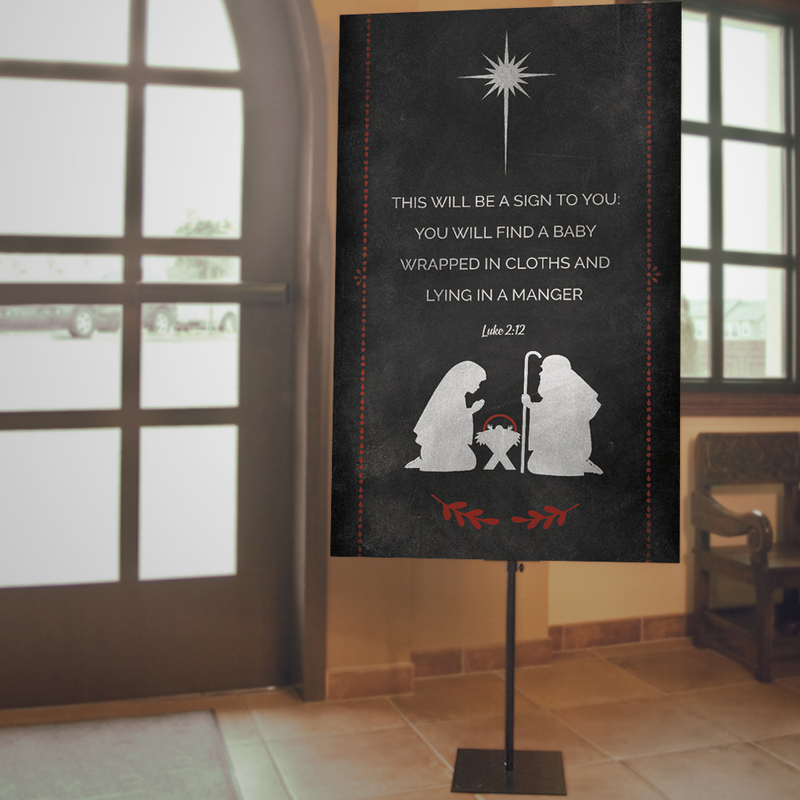 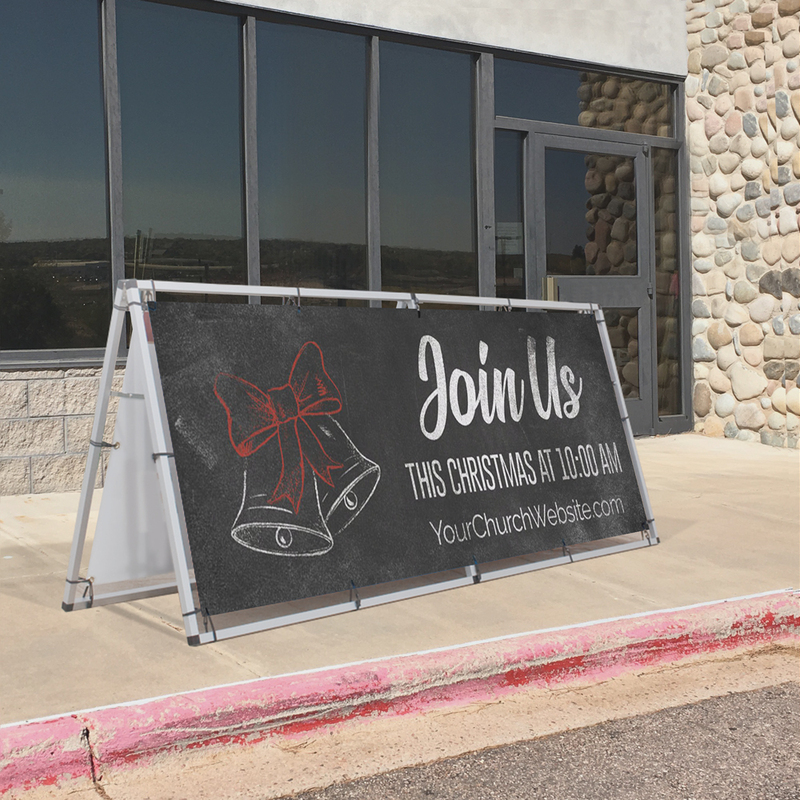 Use the outdoor banners to attract passerby traffic and share info about your upcoming services. 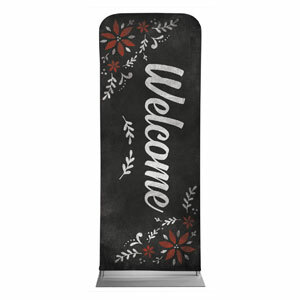 And the indoor banners add the perfect finishing touch – tying it all together and letting your visitors know they’ve found the right place!